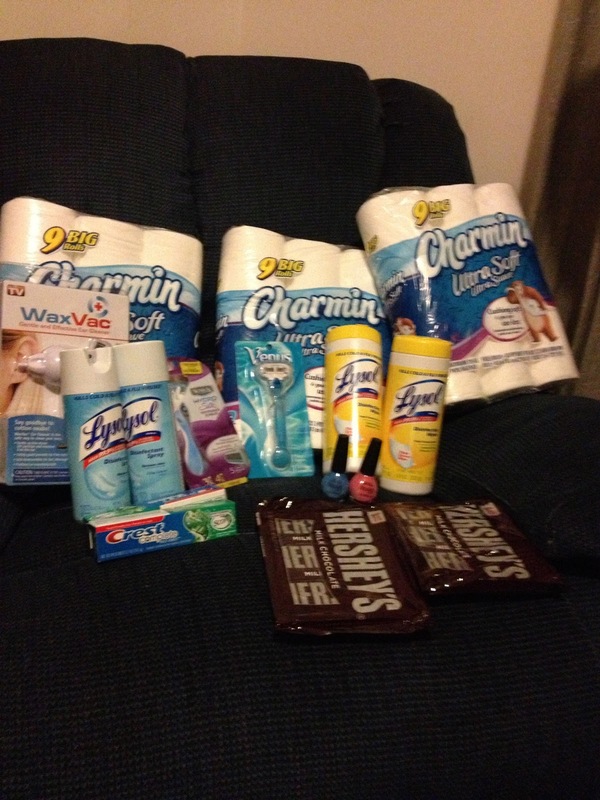 On Sunday I had a huge couponing trip- my retail value for all my items was over $100. I ended up paying $13.91 out of pocket and received $13 back in ECBs! Not bad at all for over $100 in items! I needed to finish up my friends baby shower gift and wanted to get two packages of diapers. I had two $2.50 coupons, $13 in ECBs, and a 20% coupon, bringing my total down to $2.78! Sweet for two packages of diapers! A pretty good week for couponing! I even got a $10 off $50 coupon back on my receipt! How'd your couponing week go?